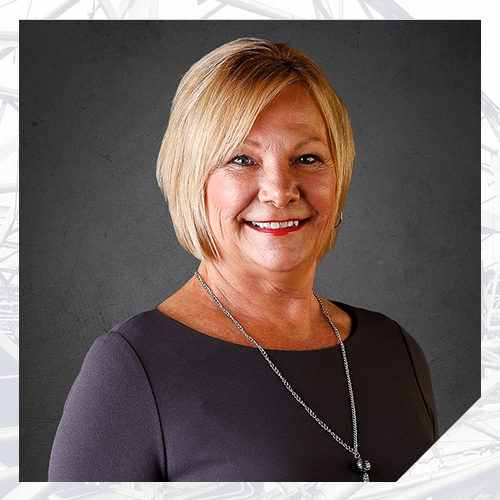 Brenda Sellers joined Nelson in 2005 as an Administrative Assistant in the Houston office. She also has 10 years of previous experience supporting professionals at an engineering firm. Brenda enjoys the collaborative environment that is evident in Nelson team members’ shared vision and dedication to quality work. She likes that every day is different and that the variety of work allows her to utilize her many years of experience in Administrative Assistant roles to serve clients and Nelson staff.